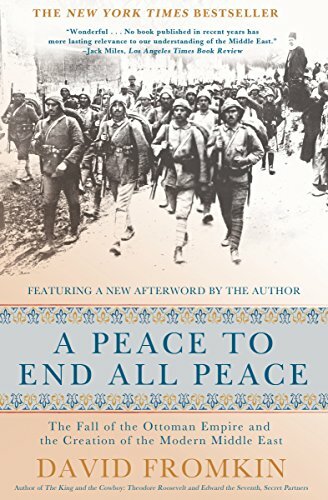 The Ottoman Empire began crumbling as World War One raged across Europe and the Mediterranean region. The Turks expelled thousands of Jews from Palestine, mostly sending them to Egypt. 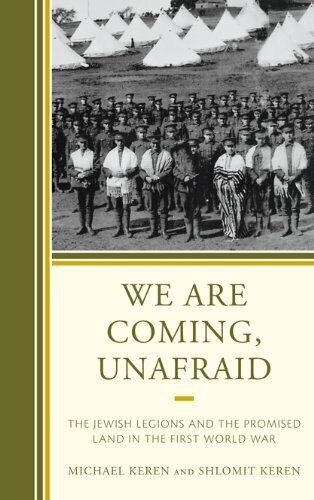 There, several hundred of them, led by Joseph Trumpeldor and Vladimir Jabotinsky, banded together to form a Jewish fighting unit for the British. Although the British struggled to authorize a Jewish fighting unit, they eventually allowed the Jews to form a supply battalion: a mule transport unit that would carry supplies to British soldiers on the front lines. The Zion Mule Corps was born. Their first mission was to support the Allied invasion of Gallipoli, where the unit fought with distinction. 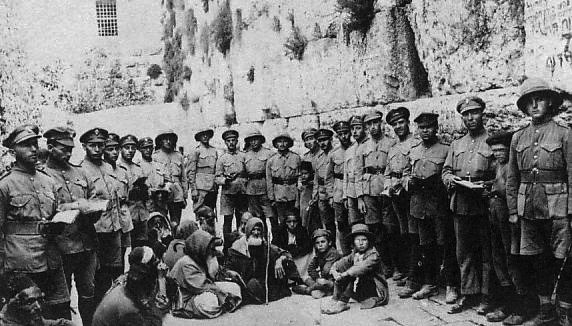 Though disbanded in 1916, another Jewish fighting force came into being, called the Jewish Legion, with over 5,000 soldiers who continued to fight on the side of the Allies. 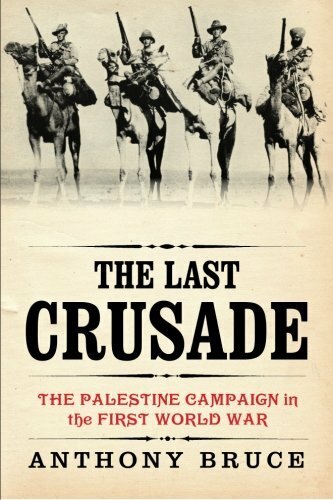 Meanwhile, back in Palestine, a small group of Jews launched a covert intelligence campaign against the Turks. 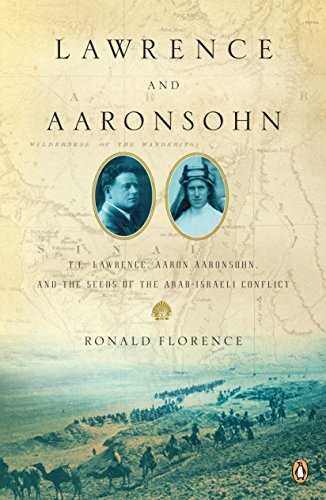 The Aaronsohn siblings and a few friends formed an espionage unit called NILI to gather intelligence against the Turks and report back to the British. 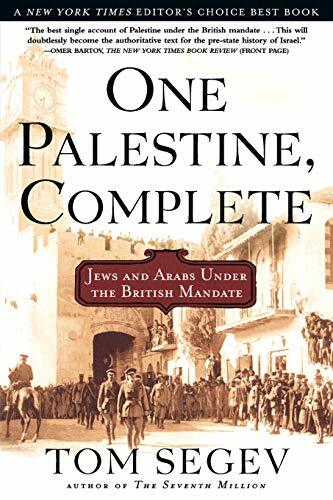 During the course of the war, in order to secure Jewish support for the war effort, the British government issued the historic Balfour Declaration, declaring Britain’s intention to support the creation of a Jewish homeland in Palestine.